More power for business. 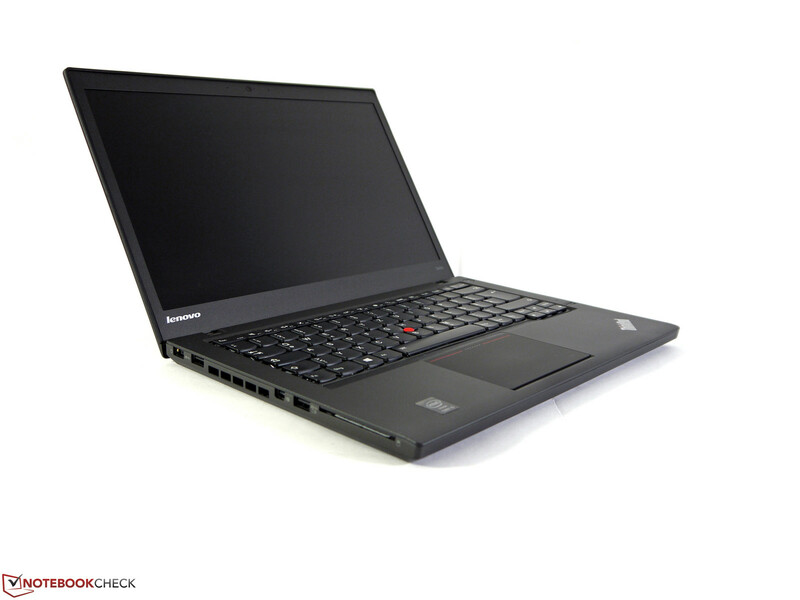 The small ThinkPad is equipped with high quality components: Core i7 processor, full HD IPS display, fast SSD, 3G modem and GeForce graphics core. A good battery life adds to the list. The ideal device for mobile use? 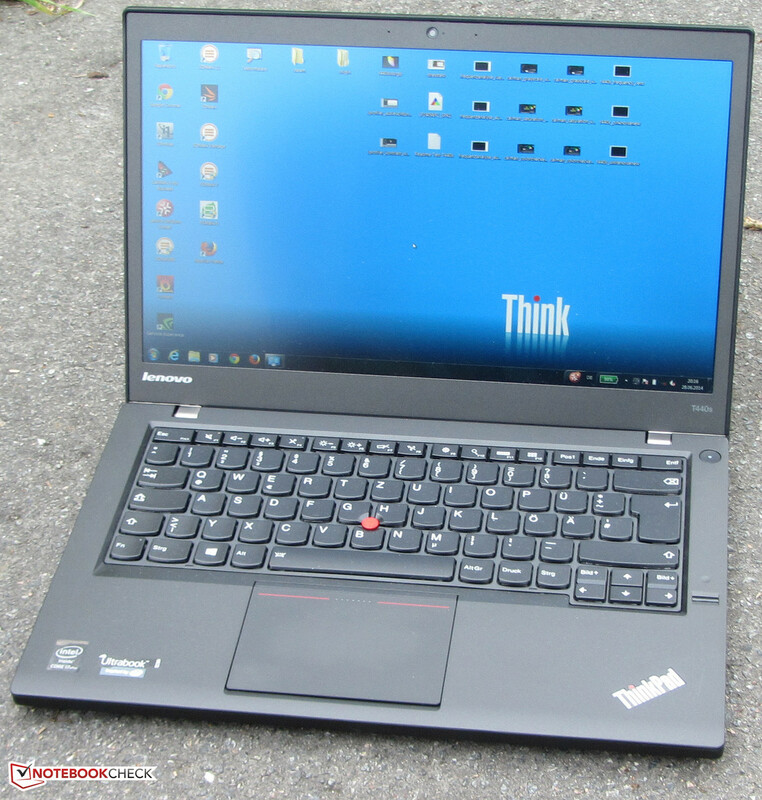 When we tested the device, Lenovo announced on its website that delivery delays are expected for the ThinkPad T440s. The reason for that is high demand. 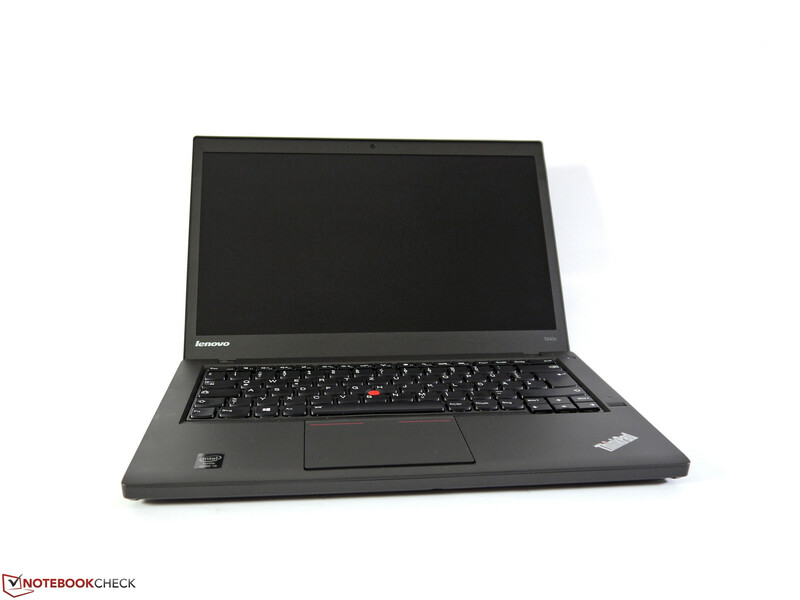 It was not a surprise to us since the T440s takes first place in the business notebook charts. 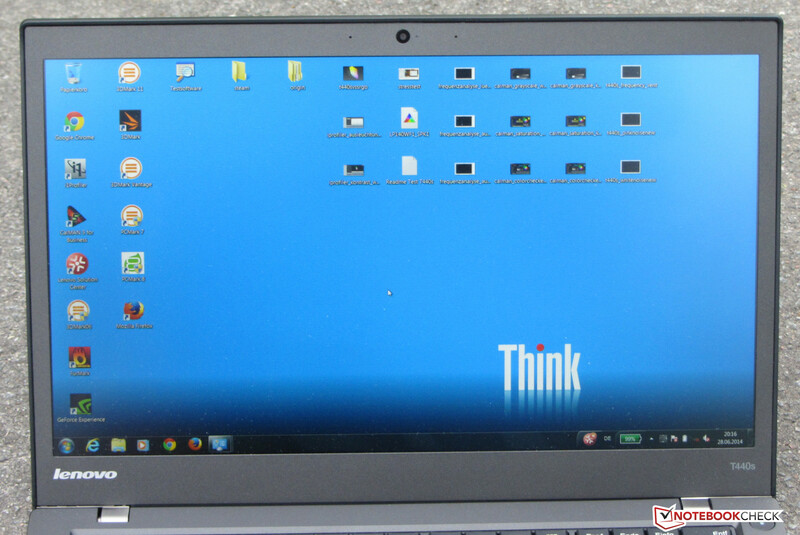 So far, we have tested two models of the series, namely the ThinkPad T440s 20AQS00500 (Core i5-4200U, HD Graphics 4400) and the ThinkPad T440s 20AQ0069GE (Core i7-4600U, HD Graphics 4400). Additionally, the new representative of the series is equipped with a GeForce GT 730M graphics core. The test will tell us whether the dedicated GPU is an enrichment for the T440s. 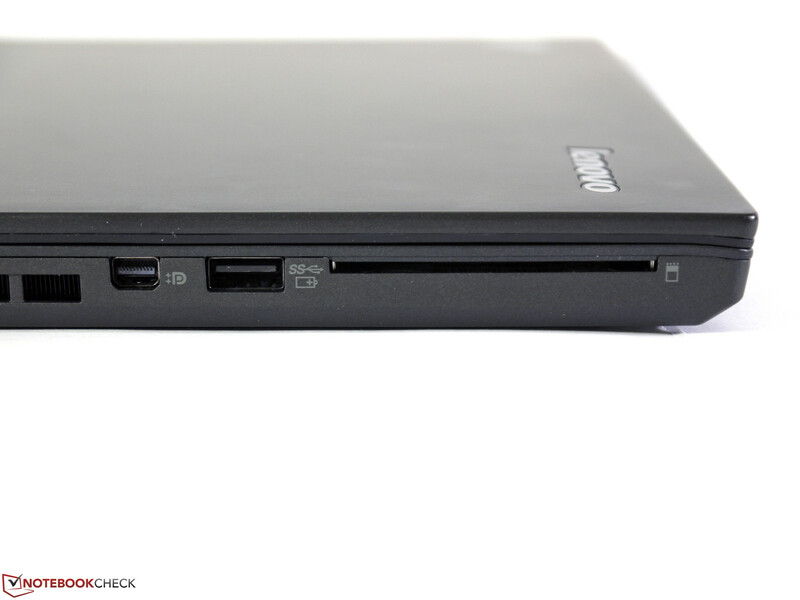 The T440s counts among the 14-inch business ultrabooks with dedicated GPU. There are not many competitors within this category, to which for example the Acer TravelMate P645-MG-74508G75tkk (Core i7-4500U, Radeon HD 8750) belongs. Both devices are within the same price range. 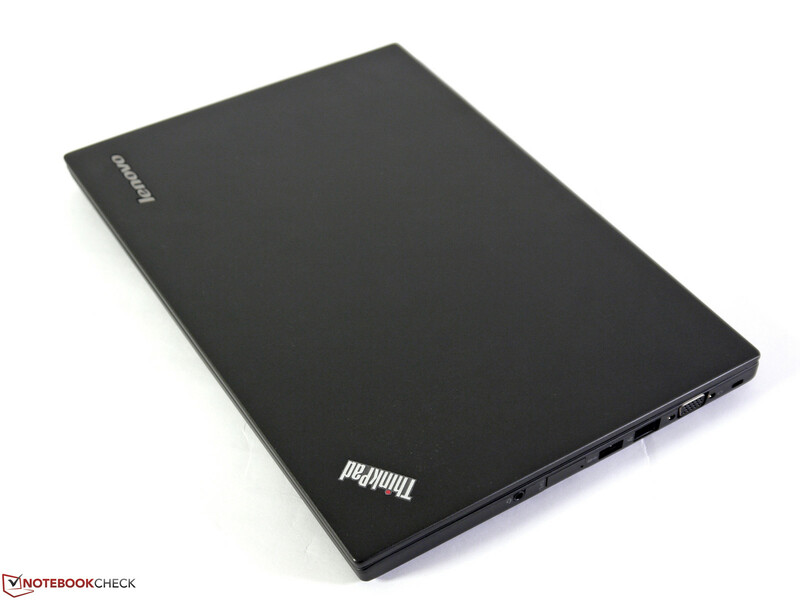 Since it is the third T440s model we are testing, we are not going to elaborate on the casing, equipment, input devices and speakers – unless there are differences. Corresponding information can be obtained from the reviews of the previous two models (20AQS00500 and 20AQ0069GE). 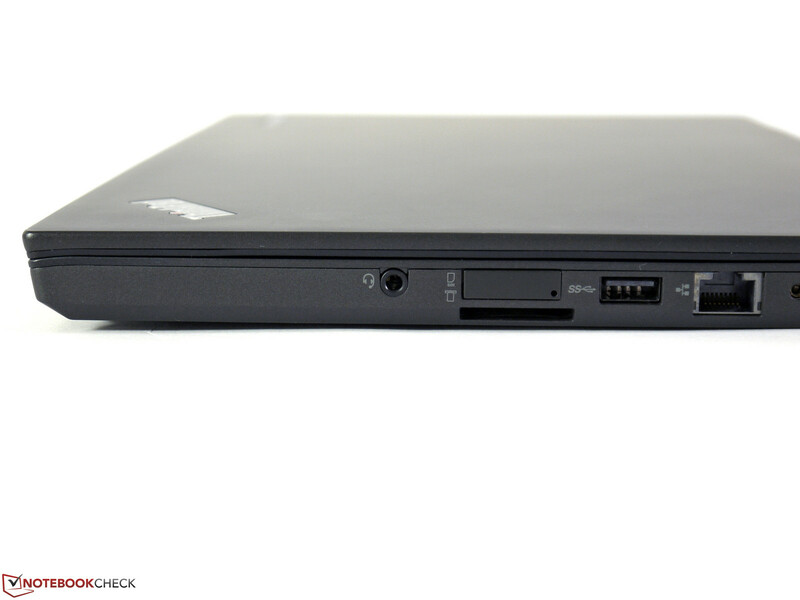 The casing of the current T440s is similar to its predecessors. The only difference: there is no docking port. 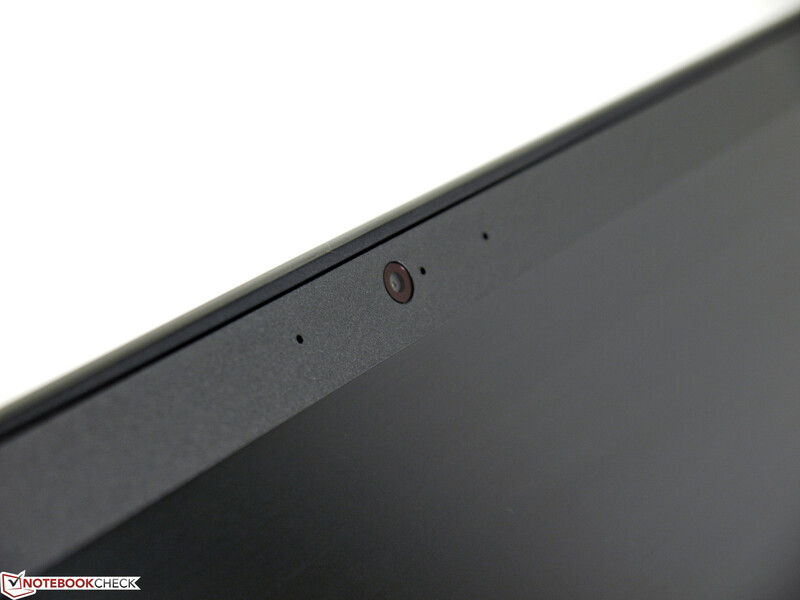 The ThinkPad is equipped with a matte 14-inch display that works with a resolution of 1920x1080 pixels. The brightness of 293.2 cd/m² is impressive. The display of the TravelMate (249.1 cd/m²; Full HD) does not achieve such a value. 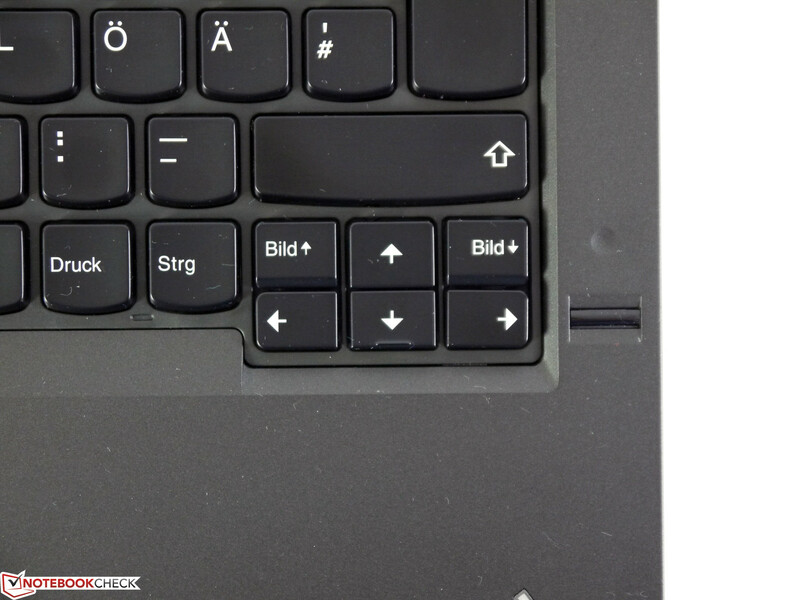 In comparison to the T440s that was previously tested, we find another integrated panel. While color and gray scales at delivery show one advantage of this panel, coverage of the color space could be better. 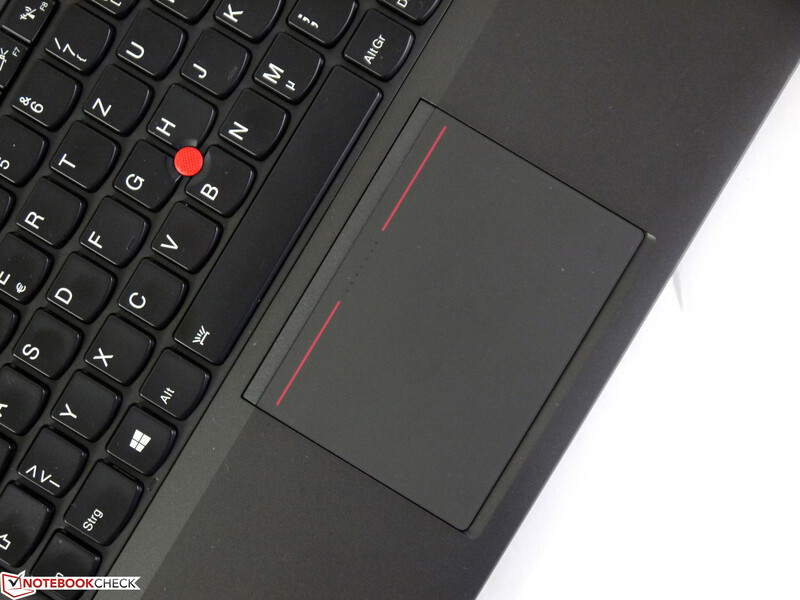 The T440s display shows good performance, not only in terms of brightness, but also in terms of contrast (844:1) and black level (0.36 cd/m²). 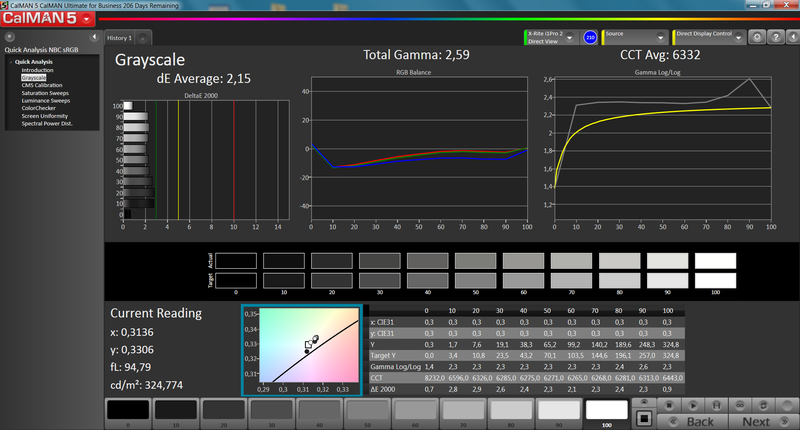 The contrast of the TravelMate (679:1, 0.38 cd/m²) is slightly worse, but can be considered decent. 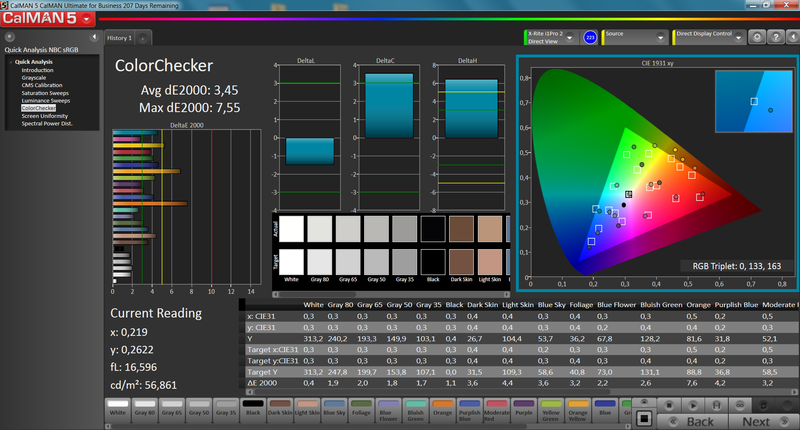 The color spaces sRGB and AdobeRGB are not covered by the display of the T440s; sRGB coverage is 69%, AdobeRGB coverage is 51%. Color precision of the display is no point of concern. At delivery, the display has an average DeltaE-2000 deviation of 3.45. With that, it just misses the target (DeltaE-2000 less than 3). This value could not be improved through calibration. The display does not show any sign of blue cast. 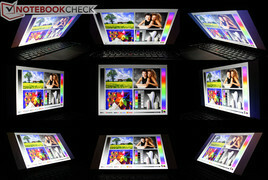 Lenovo has equipped the ThinkPad with an IPS panel, which implies that the display can be read from almost every angle. Outdoor use also does not pose any problems, which is mainly due to the combination of matte surface, good brightness and high contrast. 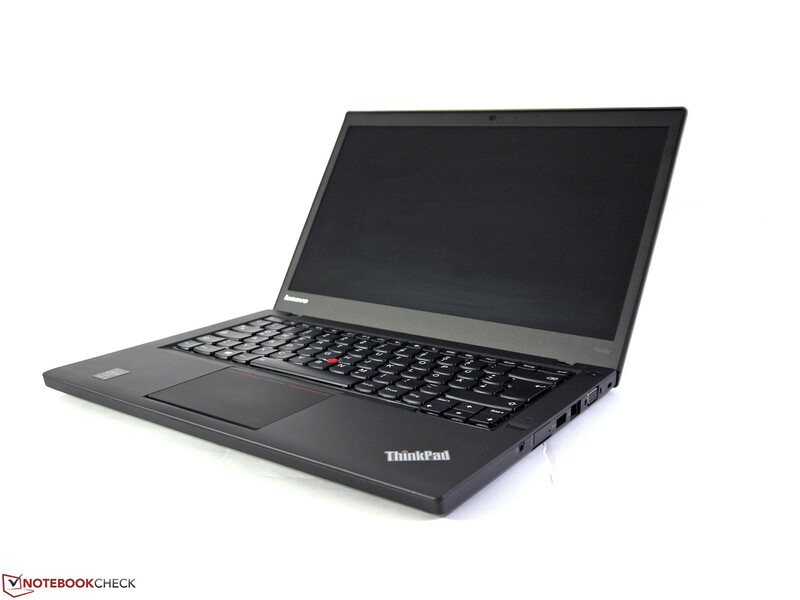 With the ThinkPad T440s series, Lenovo offers a series of 14-inch business notebooks. 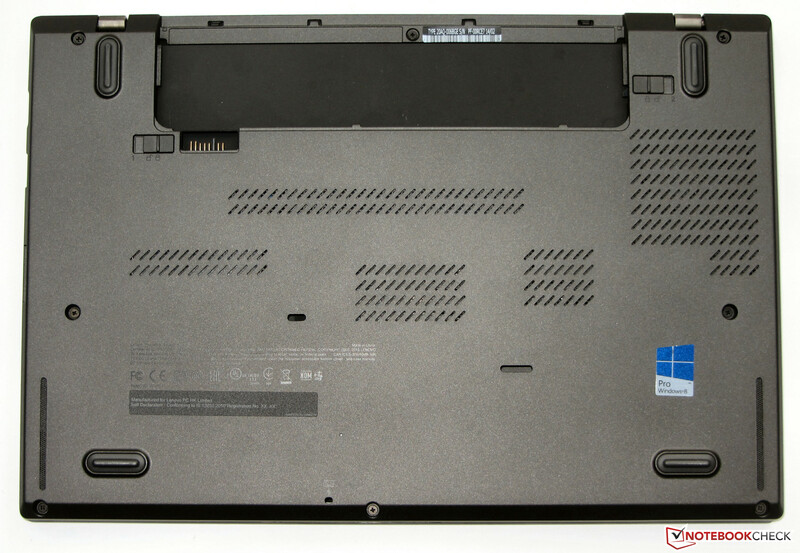 They have all common characteristics of business notebooks, such as safety functions, TPM, docking port (last is not valid for all models). Our test device can be purchased for around 1600 Euros (~$2182). There are also less expensive variants available. 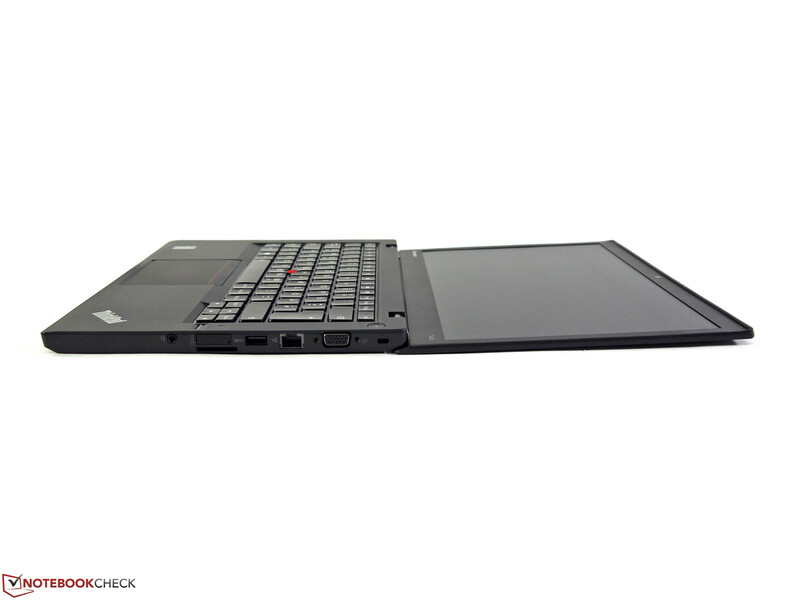 The ThinkPad uses a Core i7-4600U processor, which works at a basic speed of 2.1 GHz. Via Turbo, speed can be increased to 3 GHz (two cores) or 3.3 GHz (single core). The Core i7 is based on the Intel Haswell architecture and has a TDP of 17 Watts. The single-thread tests of the Cinebench benchmarks are processed with 3 GHz, multi-thread tests with 2.6 to 2.7 GHz. Thus, multi-thread applications do not allow for full processing power. The test device behaves similarly off mains and battery operation. 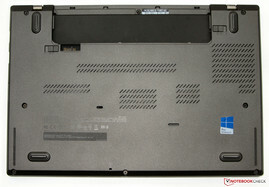 A powerful processor in combination with the SSD make sure the system runs smoothly and very fast. Windows boots immediately. Consequently, ratings of the PC Mark benchmarks are positive. 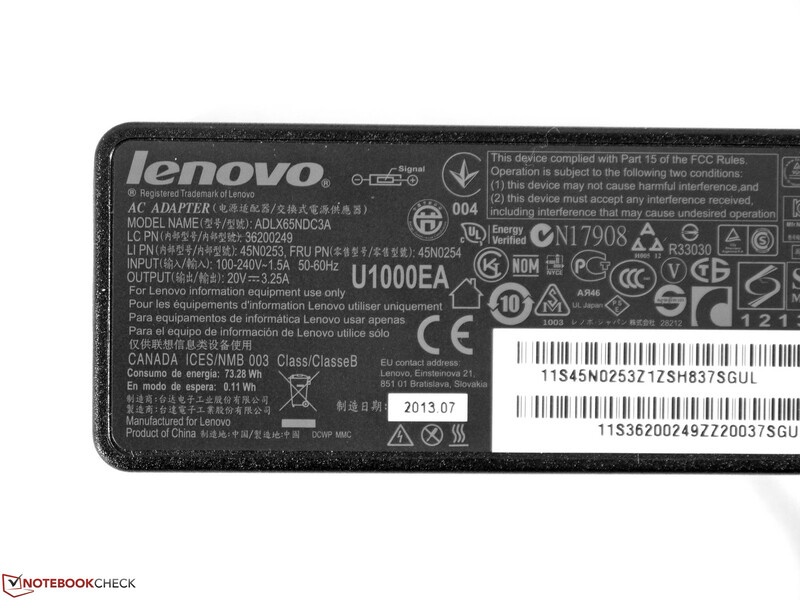 For its ThinkPad, Lenovo uses a Samsung SSD with a capacity of 256 GB. It shows good transfer rates, but the sequential write rate is considerably lower than for other top ultrabooks. 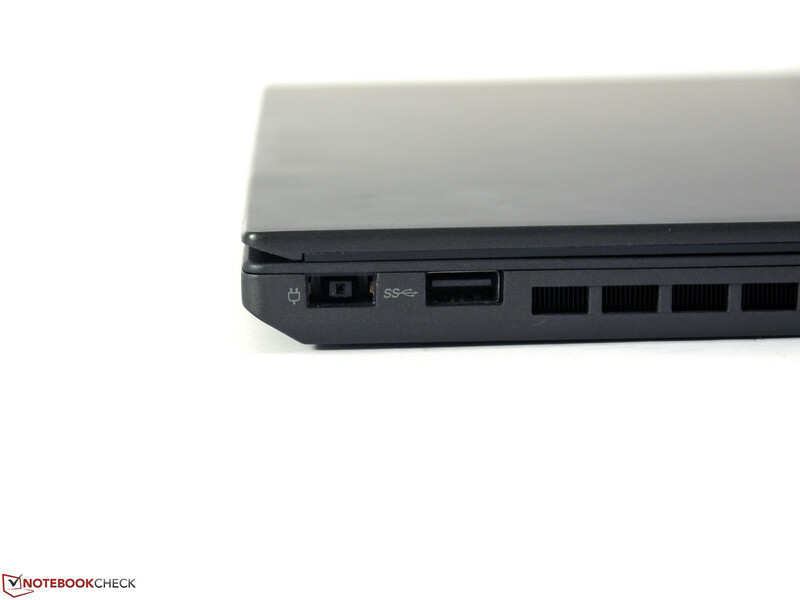 The ThinkPad has two graphics cores: the Intel HD Graphics 4400 GPU and the GeForce GT 730M graphics core. The Intel GPU deals with everyday applications and times when running on battery power. The GeForce is used for more demanding applications such as computer games. 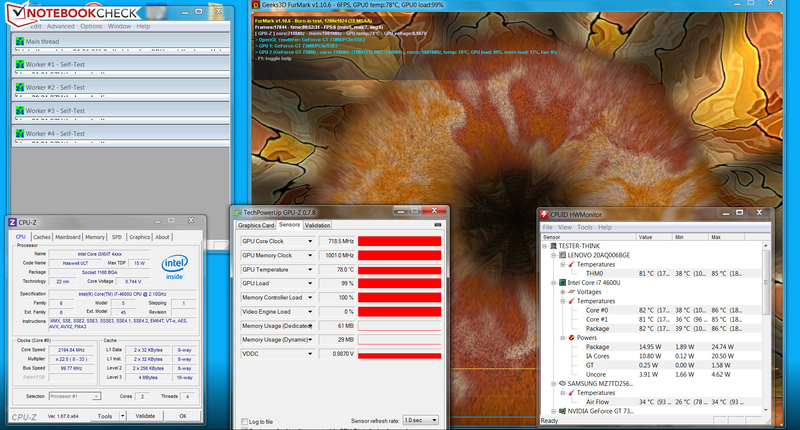 Both cores support at least DirectX 11. The GeForce core belongs to the GPU mid class. 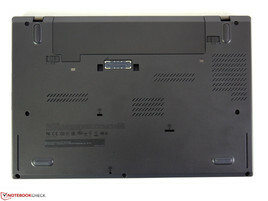 Lenovo, however, cuts the GeForce core by its Turbo, probably to assure sufficient cooling of all components. Thus, the graphics chip works at 718.5 MHz maximum. 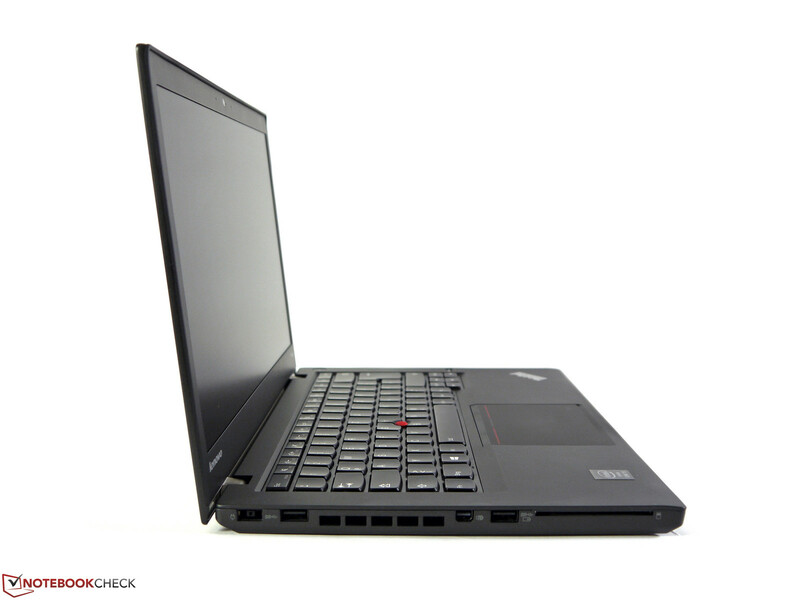 In any case, it is superior to the integrated GPUs of the other ThinkPad models; in comparison to the GT 730M chips (unrestricted), the T440s lags by 15% during this test. 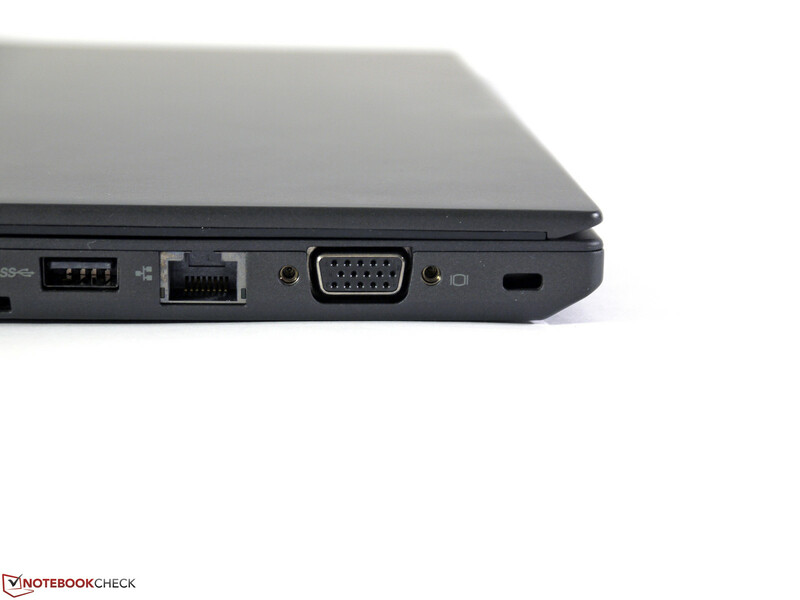 The ThinkPad is not designed for gamers. 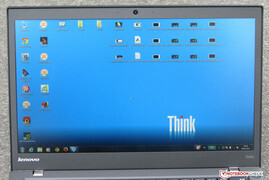 Nevertheless, it can handle many computer games and can run them smoothly with HD resolution (1366x768 pixels) and average quality settings. 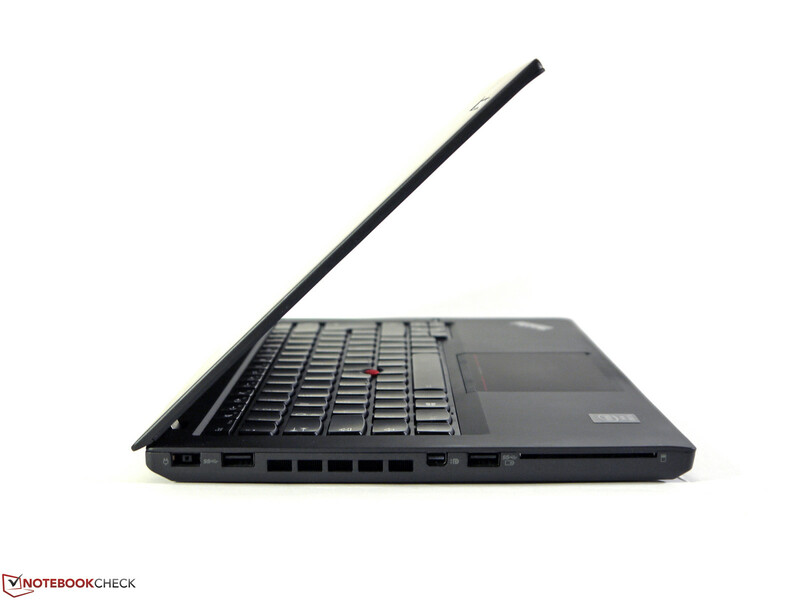 Compared to both T440s models that we have already tested, the new model is clearly superior. 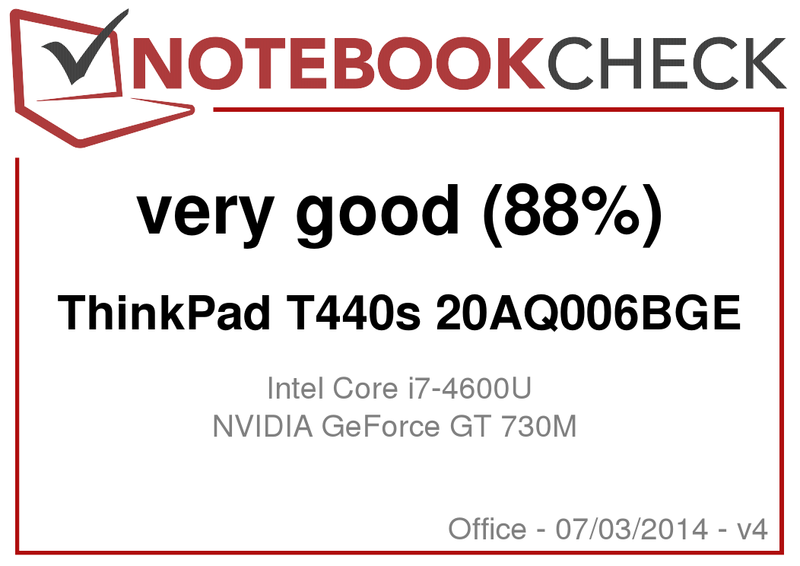 Even though the ThinkPad is equipped with a dedicated GPU, it does not generate more noise than the previous models that we tested (20AQS00500 and 20AQ0069GE). Thumbs up for that. In Idle-mode, the notebook is almost inaudible. The fan is practically silent the whole time. Of course, the fan has to work for tasks that require more processing. We could not determine excessive noise generation. The continuous low-frequency whooshing is clearly audible, but not disturbing. 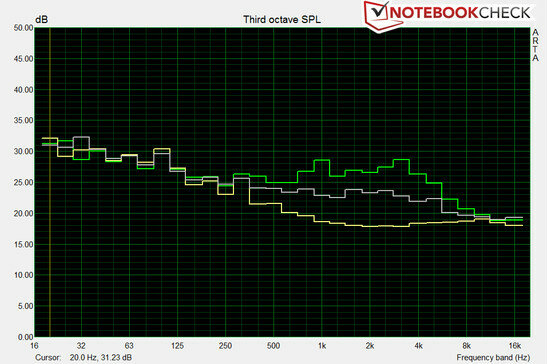 Under mid (3D Mark 06 is running) and full load (stress test, Prime95 and FurMark are running) we measure sound pressure levels of 31.8 and 35.6 dB(A), respectively. Since the fan of the ThinkPad does not turn any faster than the previously tested T440s models (20AQS00500 and 20AQ0069GE), it heats up more. After all, the GeForce core is another cause for heat generation. During the stress test, the 40 °C (104 °F) level is reached at several measuring points. The stress test (Prime95 and FurMark are running for at least one hour) shows a similar result during mains operation and when running on battery only. The CPU is working at 2.1 to 2.2 GHz. The graphics core is working constantly at full speed (718.5 MHz). The CPU temperature levels off at 82 °C (179.6 °F) during mains operation. (-) The average temperature for the upper side under maximal load is 39.5 °C / 103 F, compared to the average of 29.4 °C / 85 F for the devices in the class Office. (-) The average temperature of the palmrest area of similar devices was 28.2 °C / 82.8 F (-9.7 °C / -17.4 F). 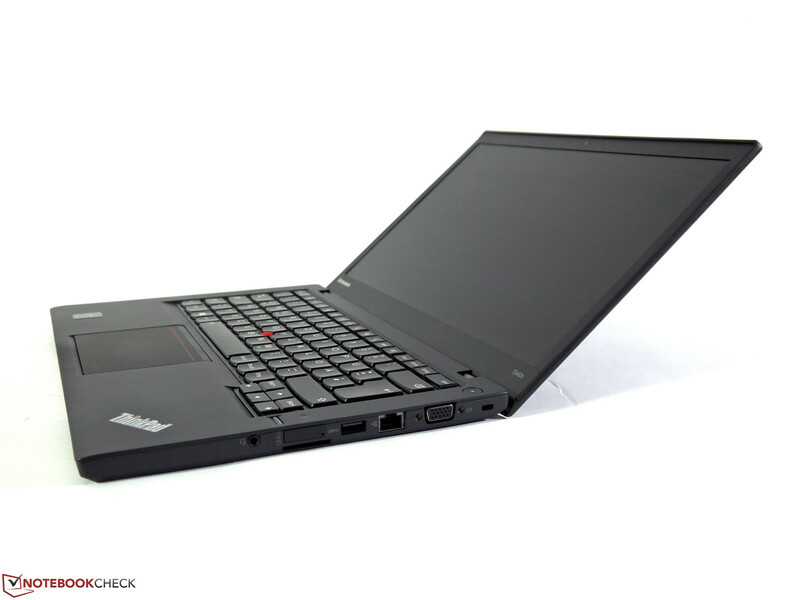 In Idle-mode, the T440s requires the same amount of power as the other two models (20AQS00500 and 20AQ0069GE). As soon as the GeForce graphics core has to work as well, energy intake increases, too. Nevertheless, power demand stays within acceptable limits. In Idle-mode, both batteries last for 14:16 h. For the TravelMate, it is around four hours less (10:15 h). Idle-mode is tested via the Battery Eater Reader’s test. Display brightness is set at lowest brightness, energy-saver mode is activated and the wireless modules are deactivated. 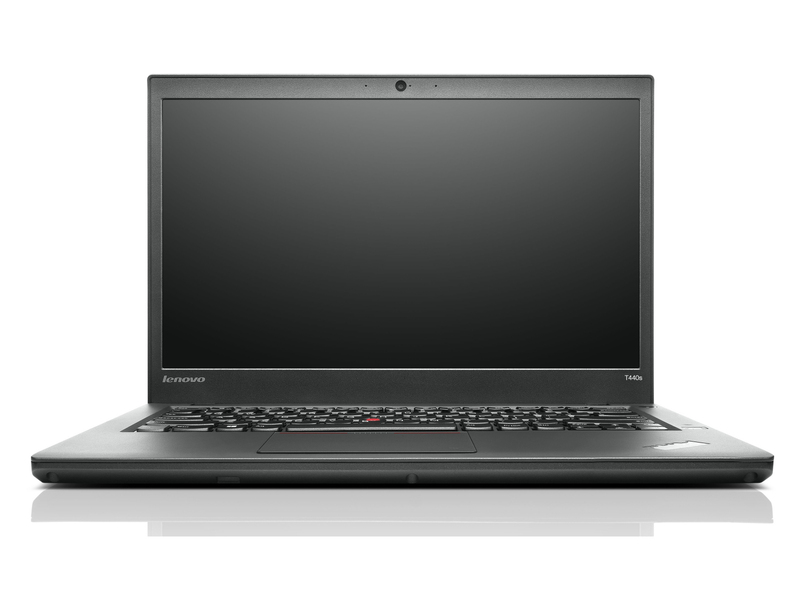 Under load, the T440s stops working after 1:27 h. The TravelMate (2:08 h) lasts longer. Battery life under load is determined with the Battery Eater Classic test. The display is set at maximum brightness; high-performance mode and wireless modules are activated. 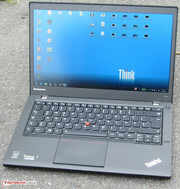 The ThinkPad finishes the Wi-Fi test after 5:06 h. Again, the TravelMate lasts longer (6:46 h). During this test, websites are automatically accessed in a 40-second interval. 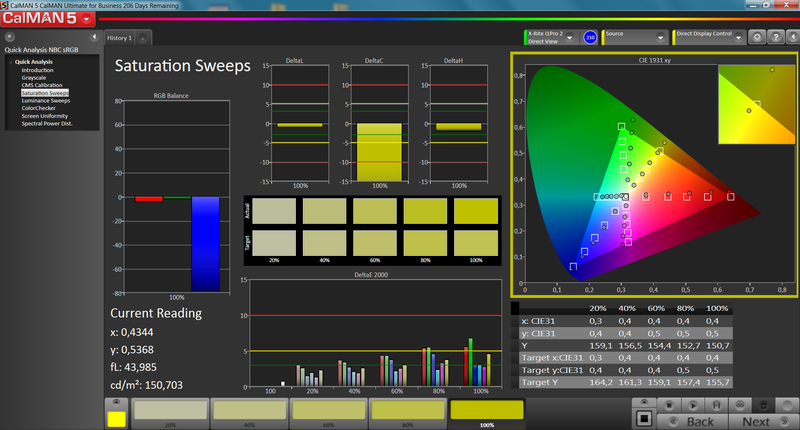 Energy-saver mode is activated and display brightness is set to around 150 cd/m². Overall, the T440s has a good battery life. It does not reach exactly the values of the ThinkPad T440s 20AQS00500 (no dedicated GPU). 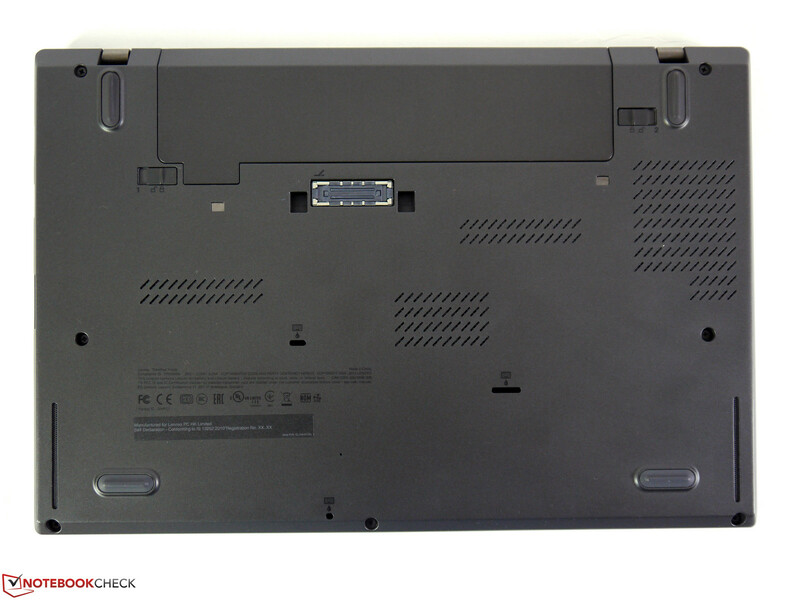 Both notebooks have the same battery equipment: an integrated 24 Wh battery and an exchangeable 24 Wh battery. Both models cannot compete with the ThinkPad T440s 20AQ0069GE (no dedicated GPU). Instead of a 24 Wh external battery, a 72 Wh battery is used. Hence, it lasts twice as long. If the two models were equipped with such a battery, similar endurance could be achieved. 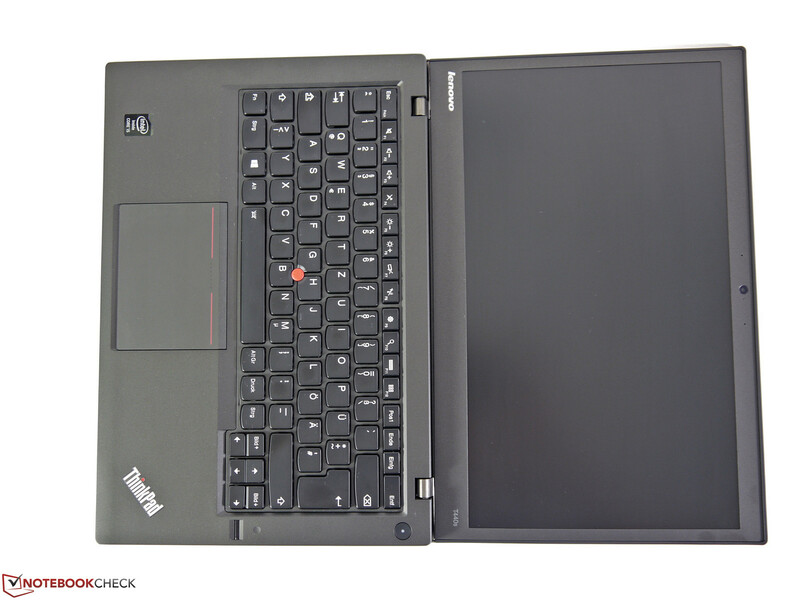 The ThinkPad T440s 20Aq006BGE is almost identically equipped as the ThinkPad T440s 20AQ0069GE (Core i7-4600U, HD Graphics 4400). 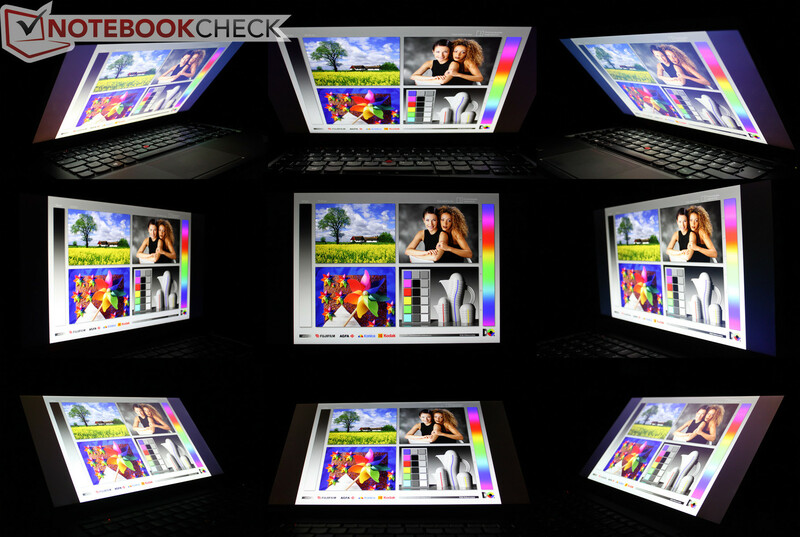 The notebook has a bright and high in contrast full HD IPS panel, a powerful processor, a fast SSD and a very good keyboard. Good battery life and low noise generation add to the list. A 3G modem allows for mobile Internet connection. Graphics performance is significantly improved by the GeForce graphics core, which does not affect battery life and noise generation negatively. 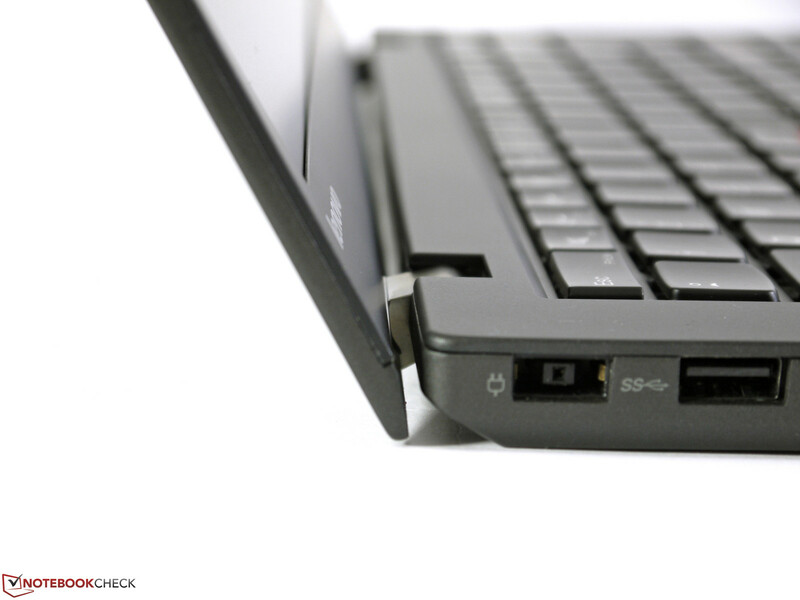 However, the ThinkPad heats up more and needs more power. Unfortunately, a docking port could not be integrated due to the graphics core. Potential customers have to ask themselves whether a docking port or a dedicated graphics chip is more important. The lid can be opened widely. The keyboard is as always very good and equipped with a keyboard light. 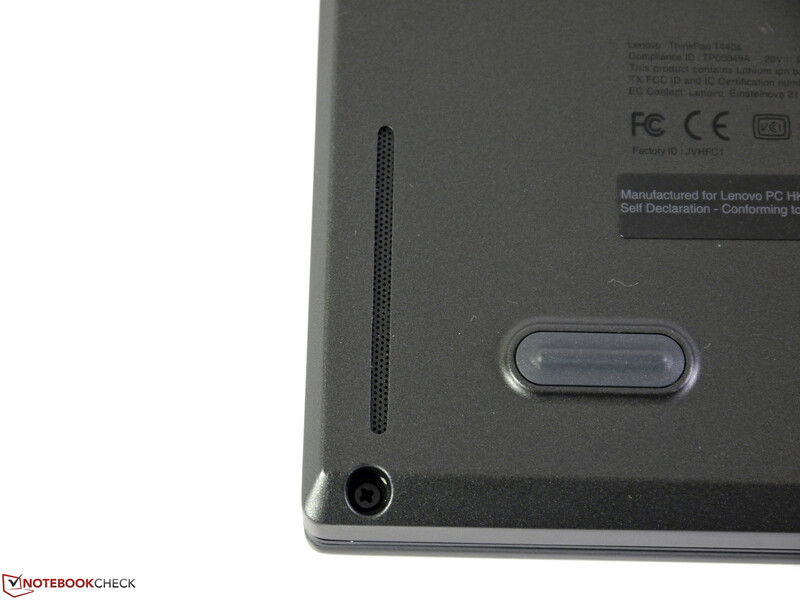 There are two Dual-array microphones next to the 720p webcam, which is therefore well suited for video conferences. ...when external devices are connected. The base unit is flat and stable. The display hinge holds the display in a good position. The speakers are at the bottom. The power cable is relatively rigid. The exchangeable battery has a capacity of 24 Wh. The device as a whole convinces. 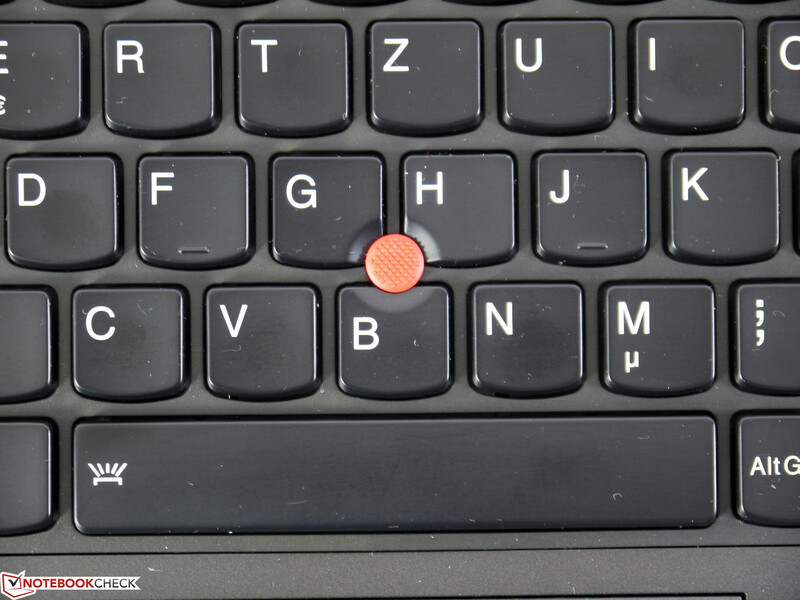 The TrackPoint keys of the predecessors. Despite the dedicated GPU, the notebook achieves a good battery life.